Light pink dress shirt with Liberty Art floral contrasts inside the collar and cuffs. 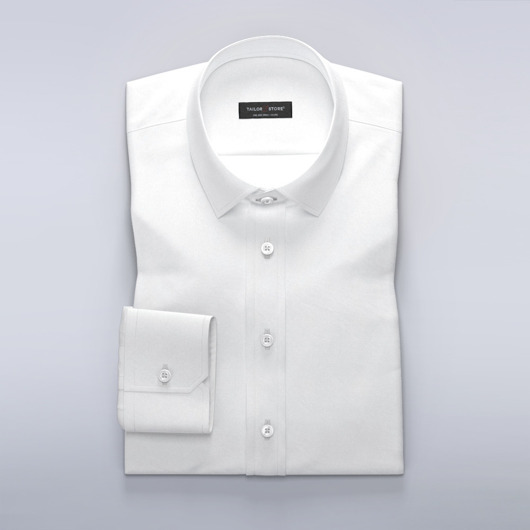 Made from soft twill, this light and comfortable slim-fit shirt is perfect for both business and casual occasions. Order our recommended design or customize it to your preferences. Made to your measurements.